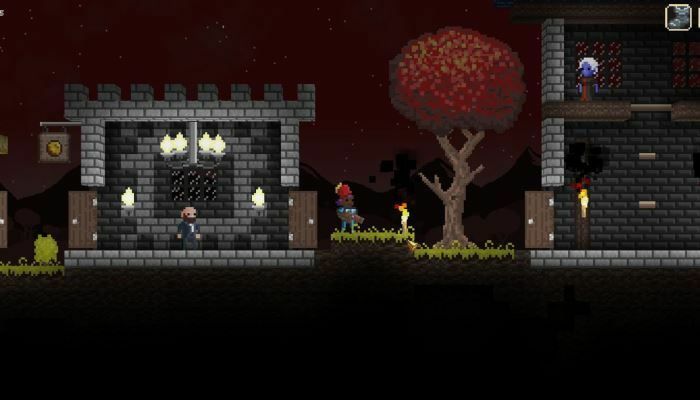 Swords and furniture? Sign me up. 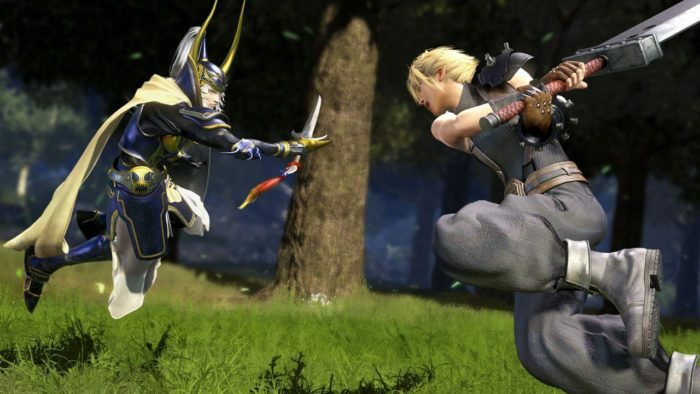 In a couple weeks fans of Omega Force’s historical hack and slash series Dynasty Warriors will be able to get into the thick of the action once again. 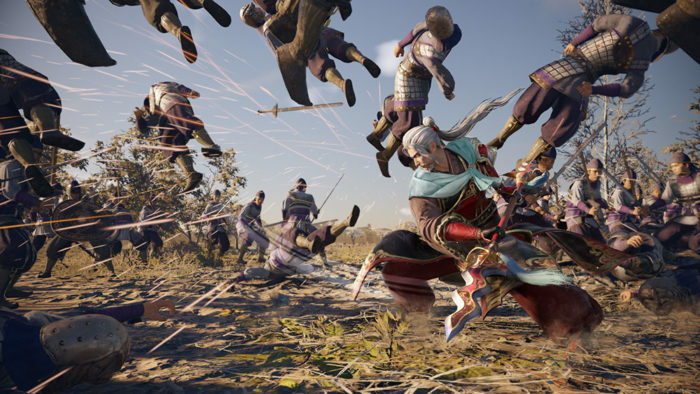 As reported on Gematsu, publisher Koei Tecmo detailed what season pass holders can expect ahead of Dynasty Warriors 9’s release on Feb. 13 alongside the game’s opening trailer. The season pass will cost 3,000 Yen, or around $30, and will include four pieces of content for Dynasty Warriors 9: an additional scenario pack, additional weapons pack, customization pack and season pass bonus. The scenario pack will add four more characters – Xiahouji, Dong Bai, Hua Xiong and Yuan Shu – to the lineup of warriors, while the weapons pack will give players access to deadly new weaponry and unique models, or skins, for each weapon. 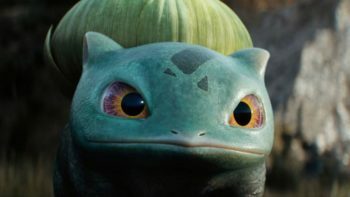 The customization pack gives those who are interested in interior design even more options for decorating their hideouts with additional furniture. As for the season pass bonus, it gives players a head start on developing higher end weapons and items by tossing 12 materials your way. These can be used for weapon and item development or, if you love the culinary arts just as much as the art of the sword, for cooking. Koei Tecmo also released the trailer that will play at the opening of Dynasty Warriors 9, which you can find here. The series’ classic mix of epic, hack and slash action and J-rock tunes is all there. For fans who want to get even more hyped for Dynasty Warriors 9, it’s definitely worth a watch.